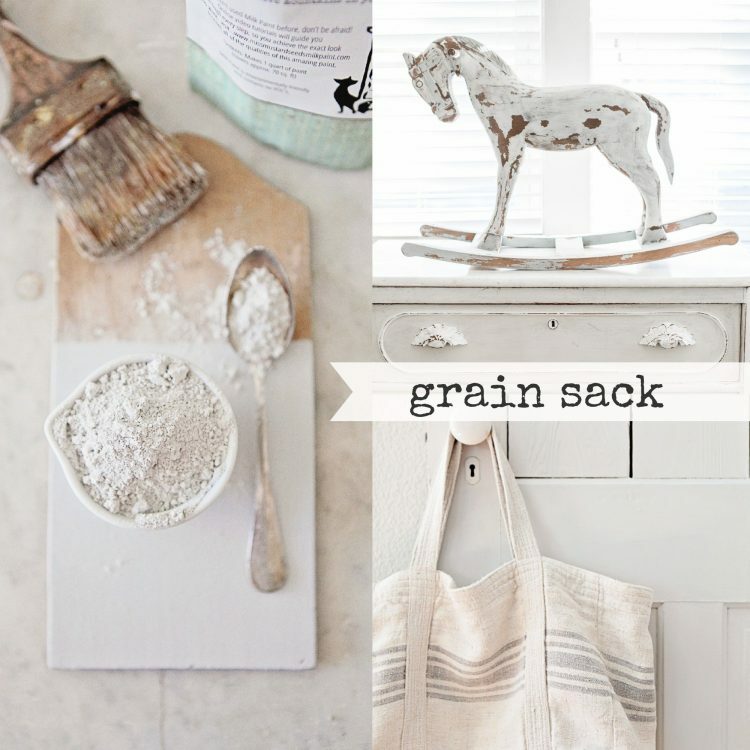 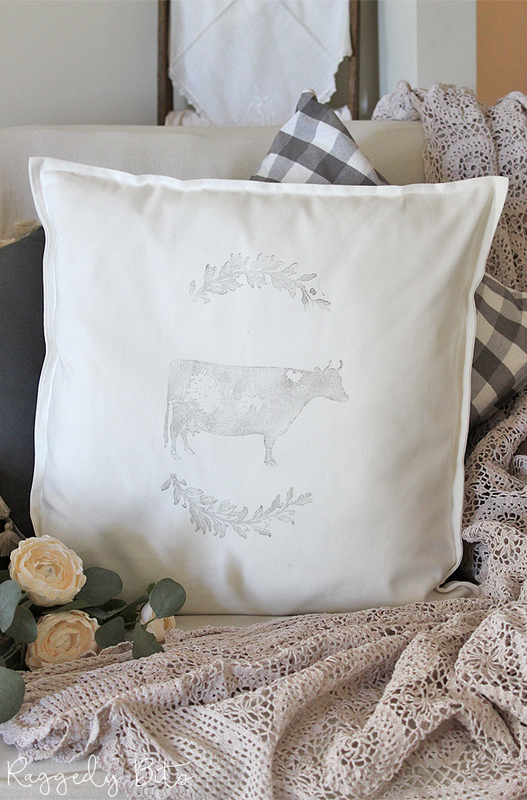 Farmhouse Pillows are so much fun to add to your decor. 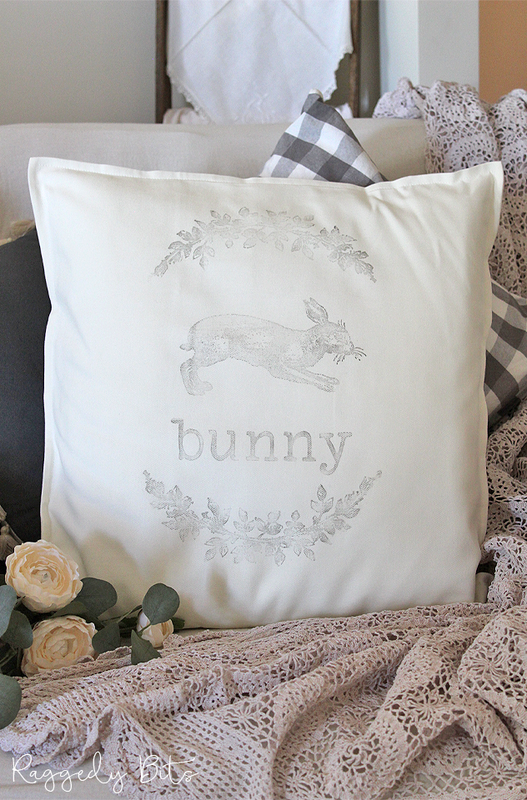 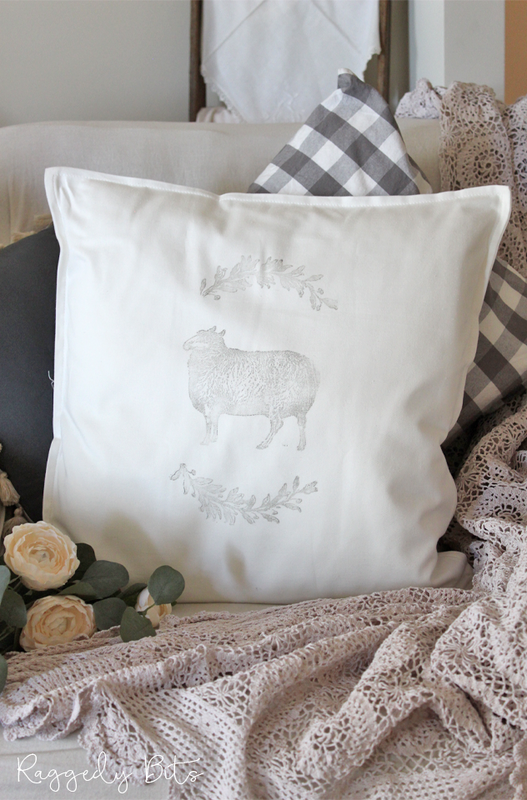 These Vintage Farmhouse Animal Cushions are made from 100% Cotton. 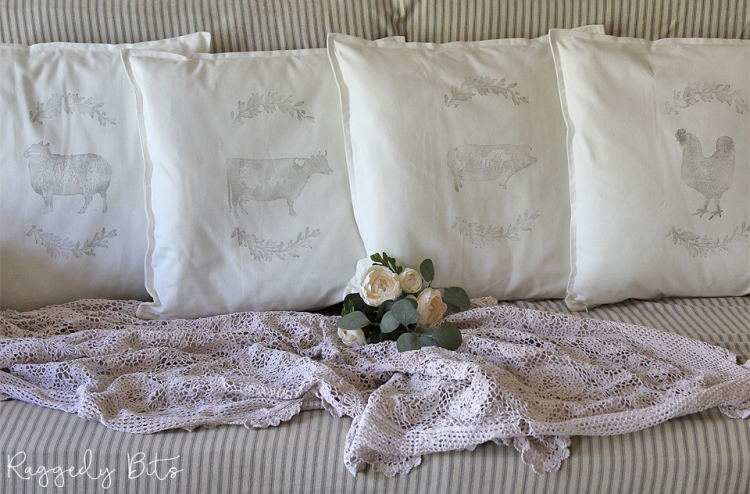 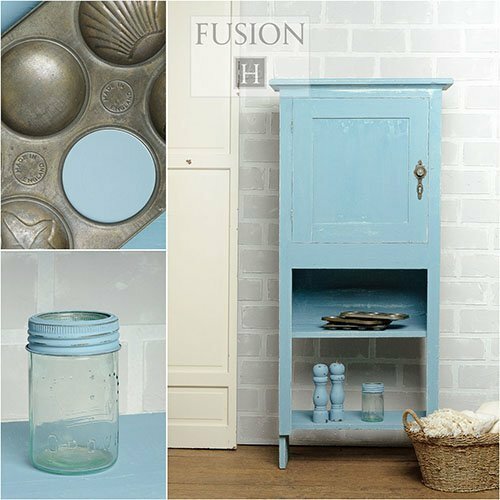 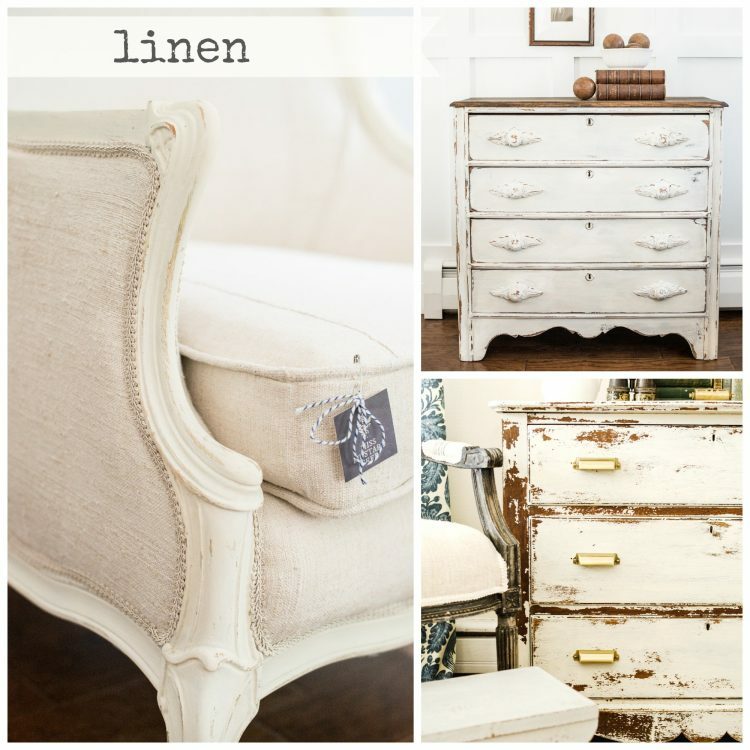 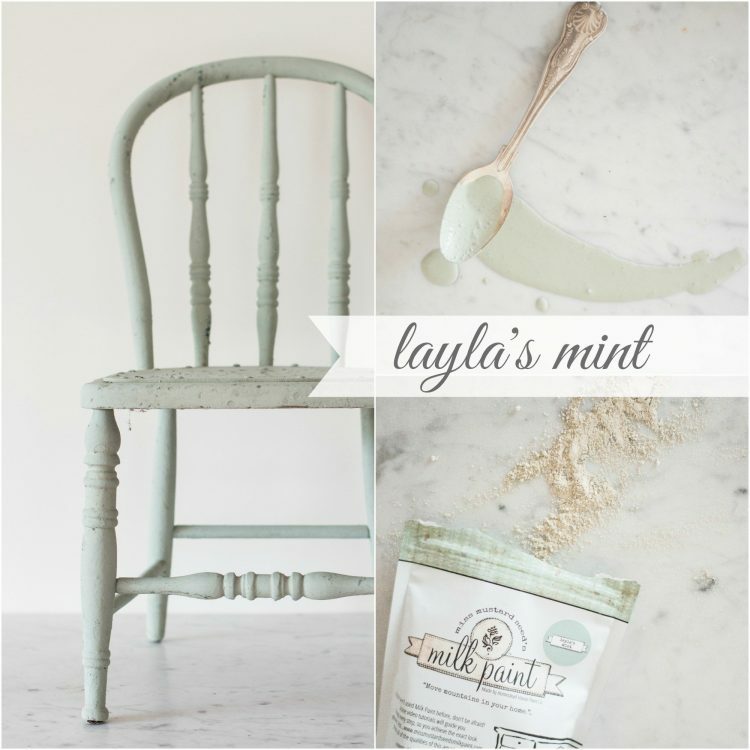 They will be sure to add some Vintage Farmhouse Charm to your home or make a great gift. 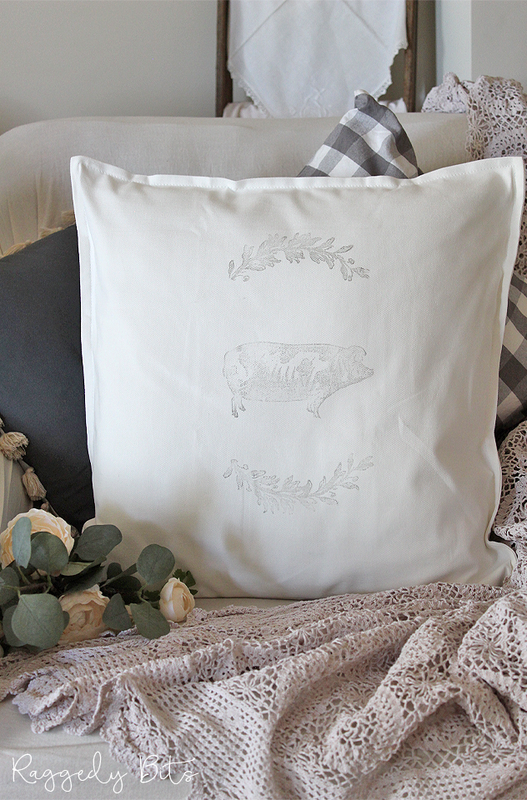 **Includes Farmhouse Animal Cushion of your choice. 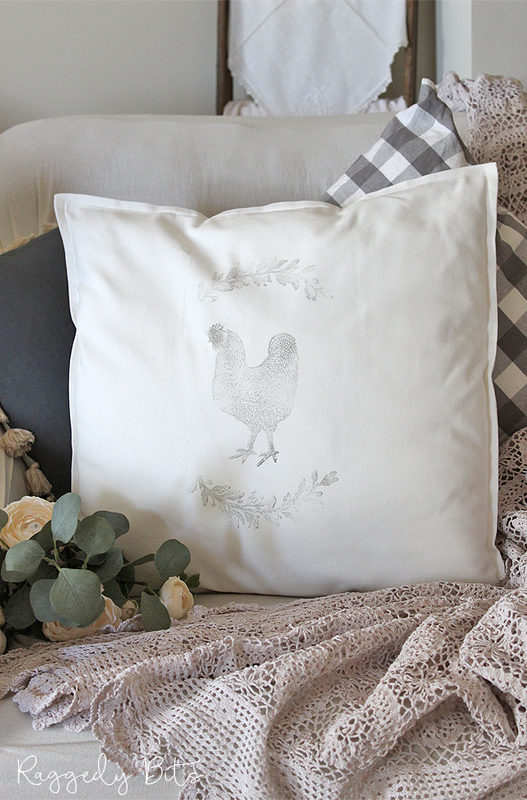 Props not included.